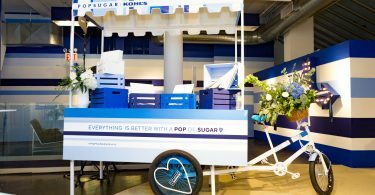 Creating a pop-up store can give your brand a huge advantage. 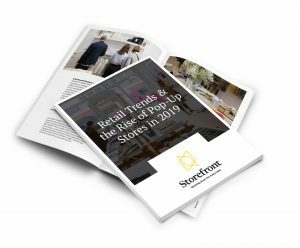 From building deeper connections with your customers, to curating a unique customer experience, there are many benefits that have motivated today’s top brands to turn to creative retail tactics. 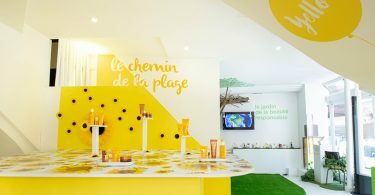 Pop-up shops can quickly generate buzz and excitement and can pique the interest of your current and potential customers. Though opening a pop-up store may seem spontaneous in nature, the planning process is anything but. 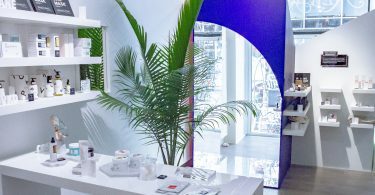 Like any new business venture, planning a successful pop-up store takes a lot of careful planning and strategizing. It requires a number of tasks that might go outside of your typical day-to-day operations, which means that some of those well-needed details can easily be forgotten. 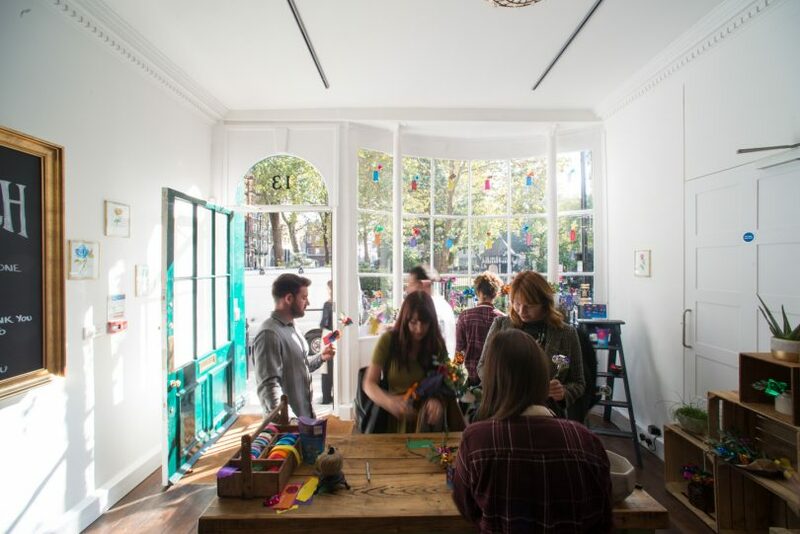 Here are some of the common mistakes that are made when planning a pop-up store. 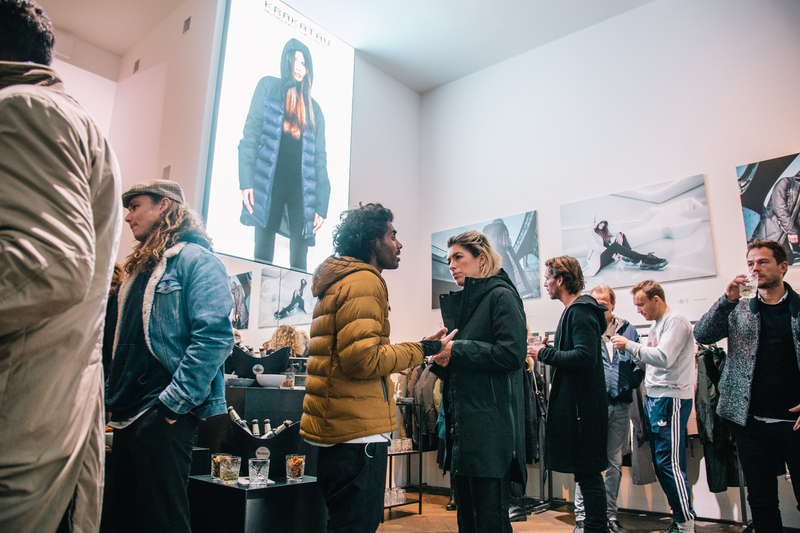 The location of your pop-up store is critical to its success. Because pop-up shops typically run for just a short time period, you want to attract as much foot traffic as possible during that time. Your store’s location can make or break the number of customers you generate, how much they purchase and your total sales. 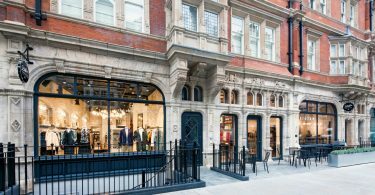 Just because a particular shopping area is often busy however, doesn’t guarantee that your shop will thrive. Be sure to identify your target customer. What neighborhoods do they hang out in? Where do they like to shop? 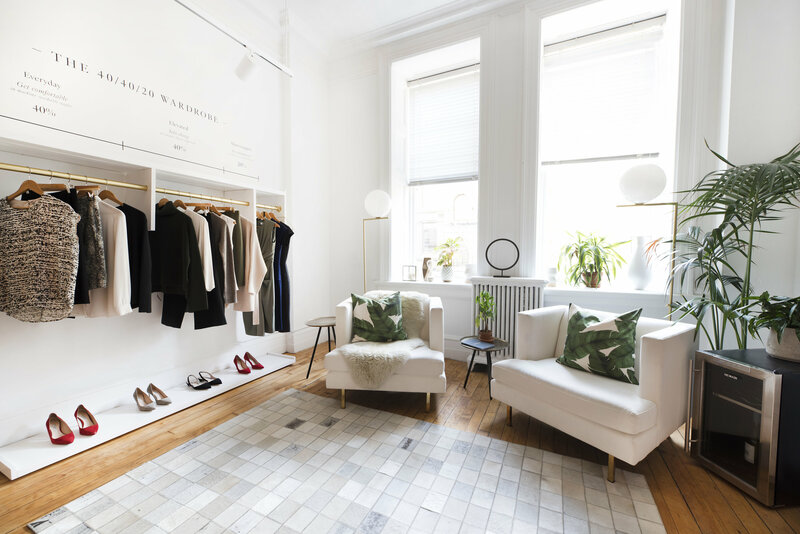 Answering these questions should help you identify the best location for your pop-up store. You may also want to consider events that will be occurring around the time of your pop-up store. Music festivals, seasonal markets, or sporting events are all great opportunities to set up a nearby shop. With all the commotion created by the ongoing event, you’re sure to gain a ton of residual traffic. 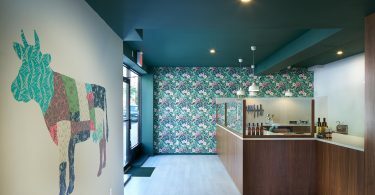 Inside MM.LaFleur’s pop-up tour around the country. 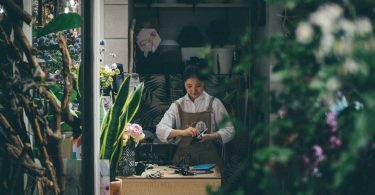 Though this might seem obvious, you’d be surprised to learn how many people fail to file the proper permits needed to run a pop-up store. Once you’ve selected a location, research the space and find out about any zoning and commercial requirements in that area. You’ll also have to apply for a business license in order to legally sell goods. This is regulated city by city, but the process will likely require both a fire and building inspection. If you’re planning on serving alcohol at your pop-up store, you may need to apply for a liquor license. The rules around serving alcohol vary by city, but public short-term retail events typically require a short-term liquor license. If you’re hosting a private event to kick off your pop-up store however, a license probably won’t be needed. Accurately meeting these requirements is critical. Failure to comply to your city’s regulations may cause your shop to be shut down and can ruin your chances to hold pop-up events in the future. Just because you’ve built it, doesn’t mean they will come. 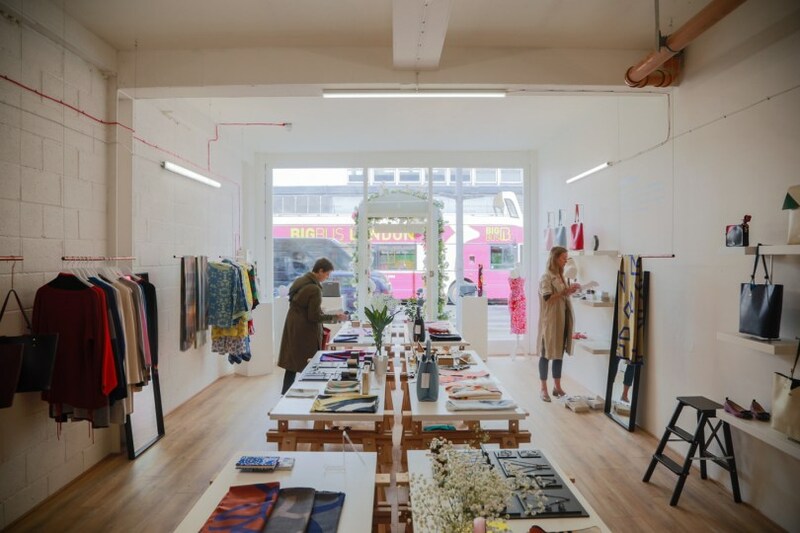 The novelty of your pop up shop may attract a steady flow of traffic for a while, but it certainly won’t be enough to ensure long-term success. You’ll need a solid marketing plan that can sustain throughout the entire time your pop-up shop is open. Be sure to heavily promote your pop-up store on social media. Facebook is a great platform to hint at the launch in the weeks leading up to the shop, and Instagram and Twitter are great for “in the moment” updates once you’re open. 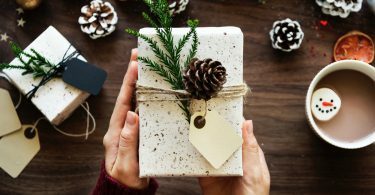 Reaching out to local influencers, bloggers and press can also help spread the word to a vast network of eager shoppers. 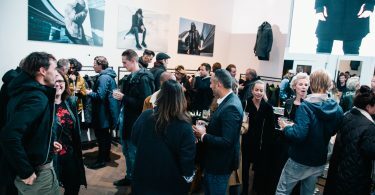 Many brands want their pop-up store to be the most extravagant and unique experience for their customers and are often willing to pay a fortune to do so. In many circumstances however, especially for small and medium sized businesses, this isn’t an effective business strategy. 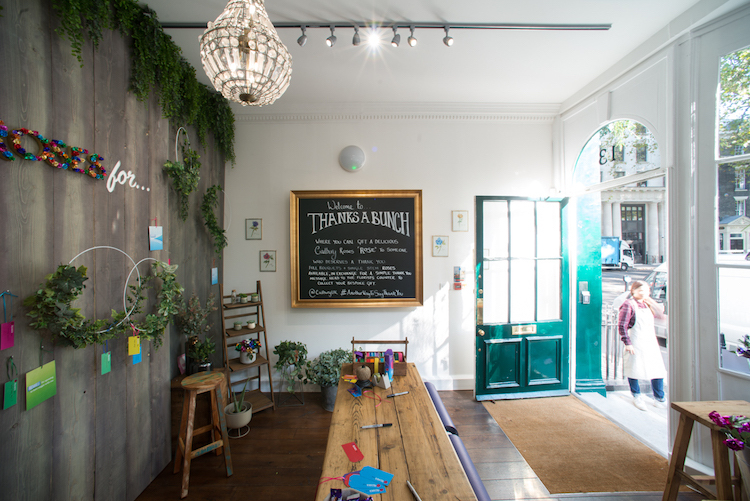 If you’re hoping to generate a sufficient amount of revenue from your pop-up shop, be sure to lay out a budget before you start planning. Leave room for any unanticipated costs, and hold yourself to your initial budget. In the long run, your business will be rewarded for saving. If you’re looking to extend your budget as far as possible, try DIY-ing your decor or rallying a few local businesses to sponsor the event. Not only will this save you a good portion of your budget, but also adds a personal touch and local flair. Cadbury worked with Storefront to DIY their latest pop-up store. If executed properly, a pop-up store can serve as an effective revenue booster for your business. Set a few key objectives and remember these key details, and you’ll be sure to reap the benefits. Make sure to set aside a bit of time to evaluate what worked and what didn’t. Learn from any mistakes, and take note of the elements that made your pop-up a hit so you can set up shop all over again!